The time has come to plan your 2013 Summer holiday and find out about the great packages the Acapulco 3-star hotel in Cattolica has in store for the next season. 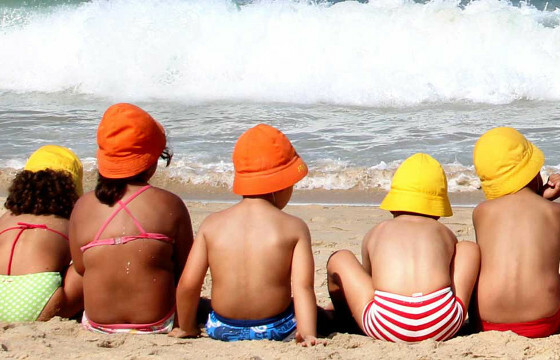 A family-friendly hotel in Cattolica with unrivalled location by the sea is a fantastic solution for families with young children, who are looking for relaxation, sun and sports on the beach including supersived activities for children. The hotel is very close to Marco Simoncelli race track, where the Moto GP championship takes place every year. Among major attractions nearby, like theme parks, the hotel is also very close to the famous “Le Navi” aquarium, for the delight of children and parents alike. 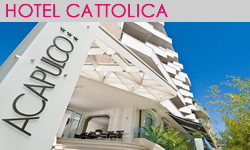 Acapulco hotel with swimming-pool Cattolica has everything you could possibly wish for a superb trouble-free holiday with the whole family: spacious fully-equipped rooms and suites, a restaurant serving delicious local dishes in a wide choice of menus. Indeed we believe meal times are important for a perfect family holiday and we also organise weekly theme dinner parties based on our Romagna tradition. Our family offers include generous discounts for our youngest guests sharing a room with adults and many special attention without supplement. Visit our site and contact us for a free estimate now!